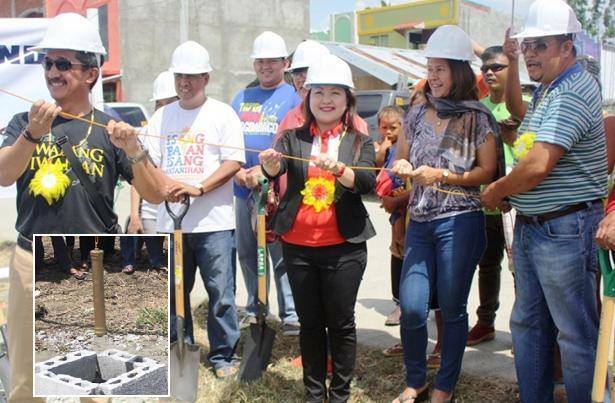 ILOILO CITY, March 7 (PIA) --- The Gawad Kalinga Community Development Foundation Inc. (GK) and Fly Ace Corporation are joining hands to build new homes for 34 families in Brgy. San Isidro, Jaro, Iloilo City. In the Fly Ace-GK village groundbreaking rites held Friday, GK Iloilo Head Mary Rose Cacho said that this partnership with Fly Ace Corporation affirms that the GK spirit continues to grow in the business sector. Fly Ace Corporation is a leading importer and distributor of food and beverage products in the country. “The Fly-Ace GK village is already the fifth one in the San Isidro relocation site and it has become obvious that our hope for a homeless-free society by 2024 will happen,” she said. 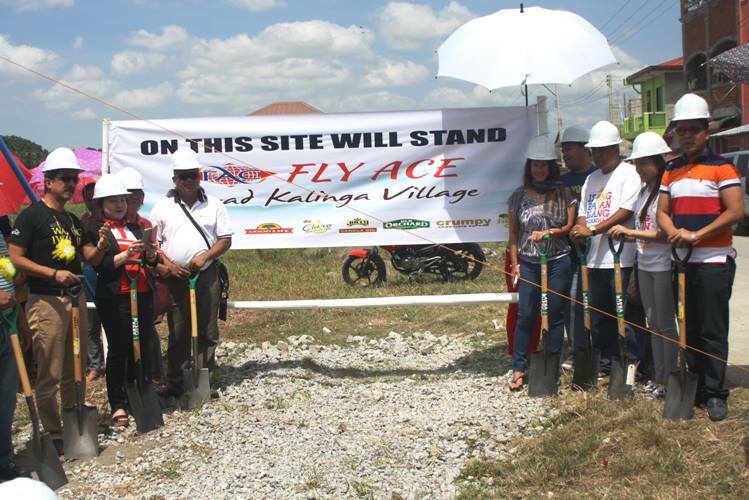 Fly Ace-Gawad Kalinga village during the groundbreaking rites program held Friday at the San Isidro relocation site. 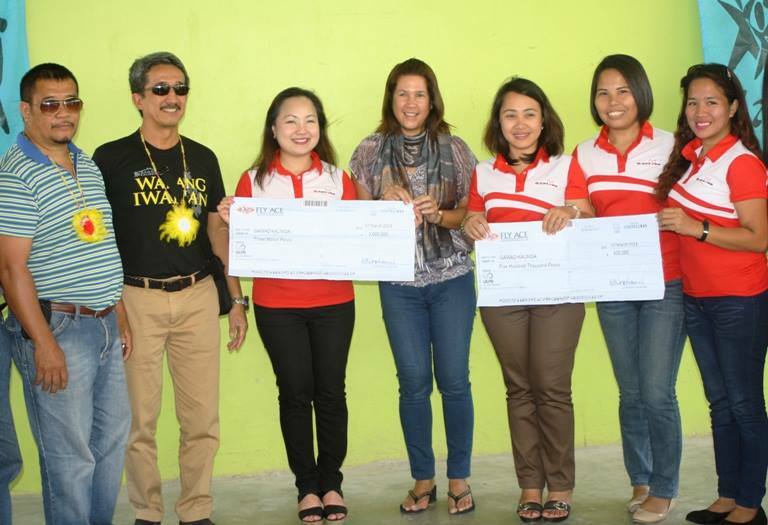 Dorothy Sobrevega, Assistant Vice President for Human Resources of Fly Ace, said that the project is part of their organization’s newly launched community service responsibility program “Hearts at Work”, which aims to help others specially the needy. She said that the vast devastation brought upon by super-typhoon Yolanda in the Visayas area late last year motivated the corporation and its employees to reach out and help here. held Friday at San Isidro relocation site, Jaro district. She also said that the Fly Ace-GK village in Iloilo is a way for the organization to give back to a community where it operates.